The Evolution of God, 2014. Adrian Villar Rojas. 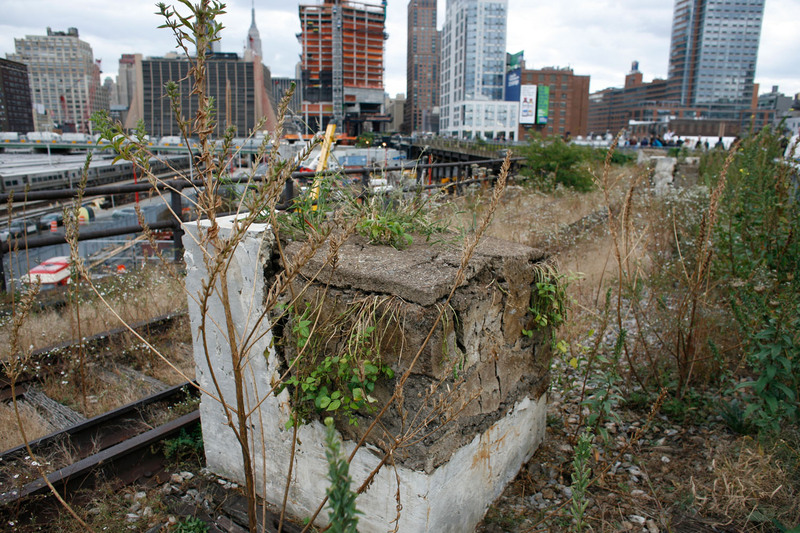 Sculptural installation on the High Line.